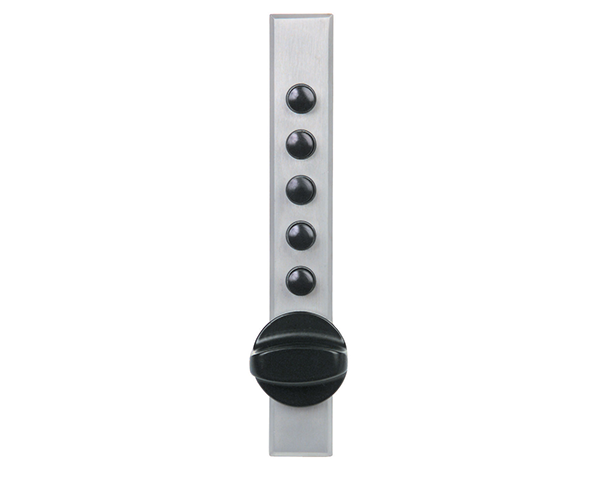 Simplex 9600 Series mechanical pushbutton lock uses to same combination system as our other pushbutton access controls and are specifically designed for cabinet doors, desk drawers, and similar applications. 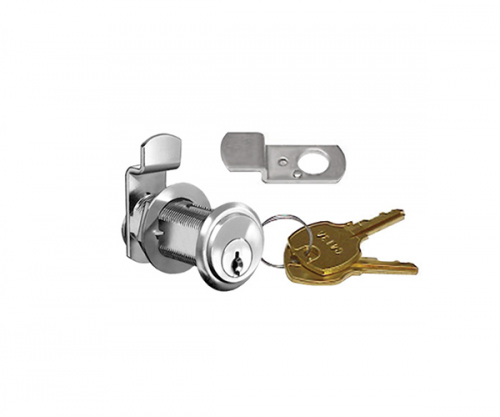 They are ideal for use in many locations, such as medicine chests, liquor cabinets, gun boxes, courier pick-up boxes, home entertainment units, cleaning supply cabinets, tool chests, private files, audio-visual cabinets, and petty cash drawers. 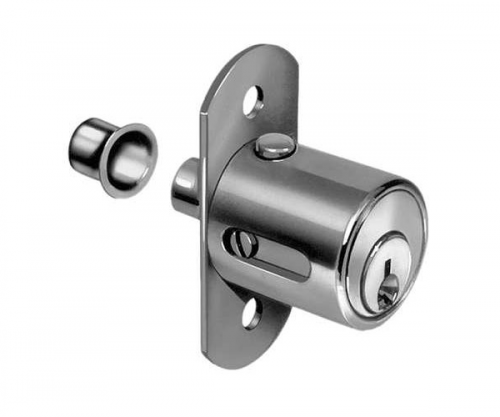 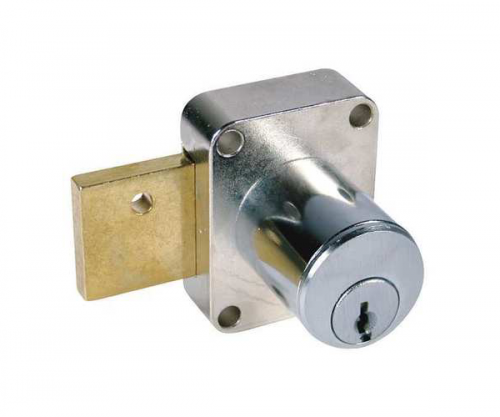 This fully mechanical lock eliminates the material and labor expense of battery replacements, has a single access-code and is programmed via the keypad without removing the lock from the door.